Philip Dey (P.D.) 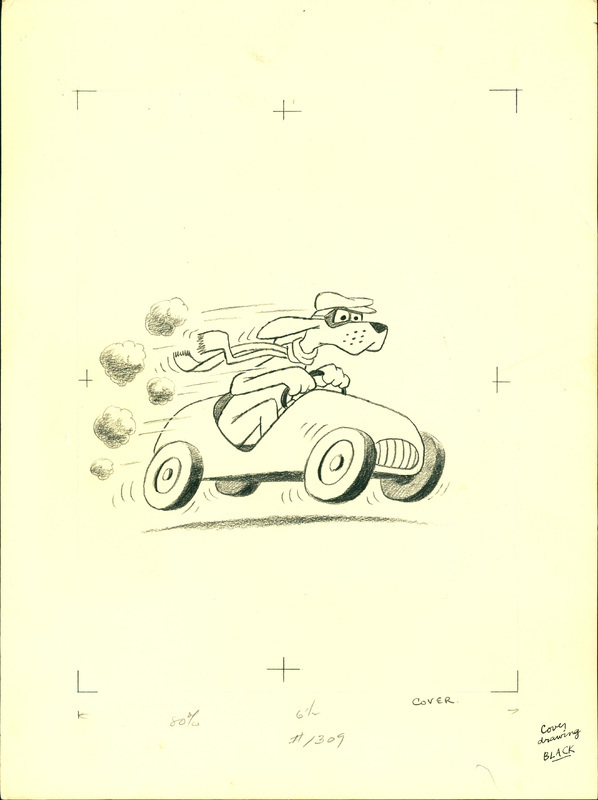 Eastman, “ "Go, Dog, Go!" illustration ,” Westport Public Schools Digital Collections, accessed April 25, 2019, https://collections.westportps.org/items/show/1917.